Posted: Friday, December 9, 2016. 11:15 am CST. By BBN Staff: Today at 1:00 p.m., teachers, students and parents will receive Certificates of Completion at a ceremony at Chunox Saint Viator High School, Corozal District . Teachers are now equipped with Business Computer Applications skills coupled with enhanced educational leadership skills, and competencies, which will significantly contribute in making a positive educational impact in nurturing the development of students. Students were trained in Marketing designed to improve decision-making, productivity and efficiency. Parents received training in Computer Skills in the area of Basic Computer Skills. The Belize Social Investment Fund in recognition of forging strategic partnership as it relates to capacity building of Belize’s human resources; collaborated with the Ministry of Education, Youth and Sports; the Ministry of Human Development, Social Transformation, and Poverty Alleviation in facilitating the Parenting Skills training through the Community and Parent Empowerment Programme (COMPAR); and Muffles Junior College who conducted training in computer skills and marketing. 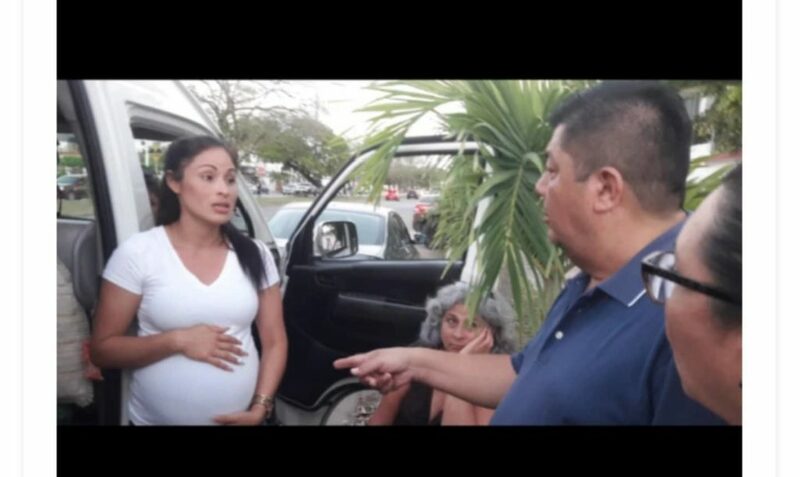 In addition to the training component, the school project also entails infrastructure development, and thus the Government continues to invest and empower Belizeans with additional Vocational Educational Opportunities at Saint Viator Vocational High School Chunox, Corozal. The school project is being made available through the Government through the courtesy of a grant from the Caribbean Development Bank under the Basic Needs Trust Fund BNTF7’s Education & Human Resource Development Sector. The program is aimed at increasing access and providing enhanced quality Secondary Vocational Education for students in a more conducive learning environment the Northern District. 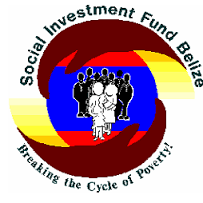 BSIF is government’s poverty-reduction flagship addressing the basic needs of Belizeans through socio-economic initiatives and community empowerment.